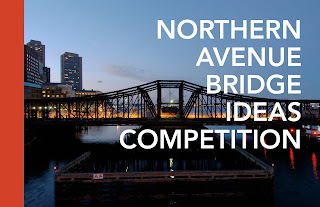 The City of Boston and the Boston Society of Architects invite you to participate in an Ideas Competition on the future of the Northern Avenue Bridge. First opened in 1908, the Northern Avenue Bridge has served pedestrians, cyclists, automobiles, and freight trains throughout its life. Unfortunately, the continuous exposure to salt water and air has caused extensive corrosion of the steel. Over a year ago, the Bridge was closed to all travel. With the continued growth of Downtown and the South Boston Waterfront, Boston needs a Northern Avenue Bridge - one that enhances our mobility, celebrates our history, and creates a destination for the next 100 years. We are seeking your input to write the future of the Northern Avenue Bridge. Register for updates and to download the Competition Packet for complete details including the Design Brief, Bridge Conditions, Maps, Reference Reports, and Photos. Submissions will be accepted starting April 22, 2016 through April 29, 2016. 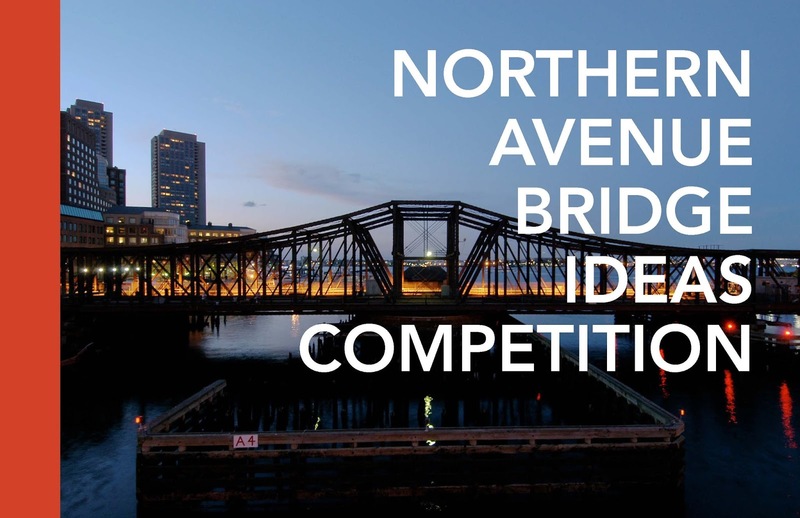 For questions about the competition please contact: NorthernAveContest@Boston.gov.